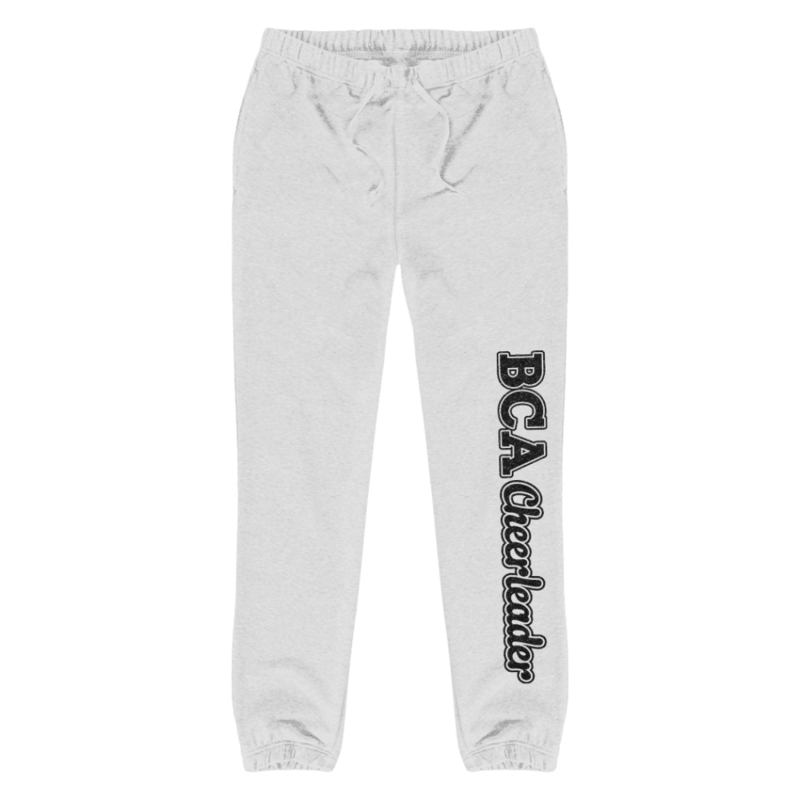 All sales are final so please check your size before placing your order. 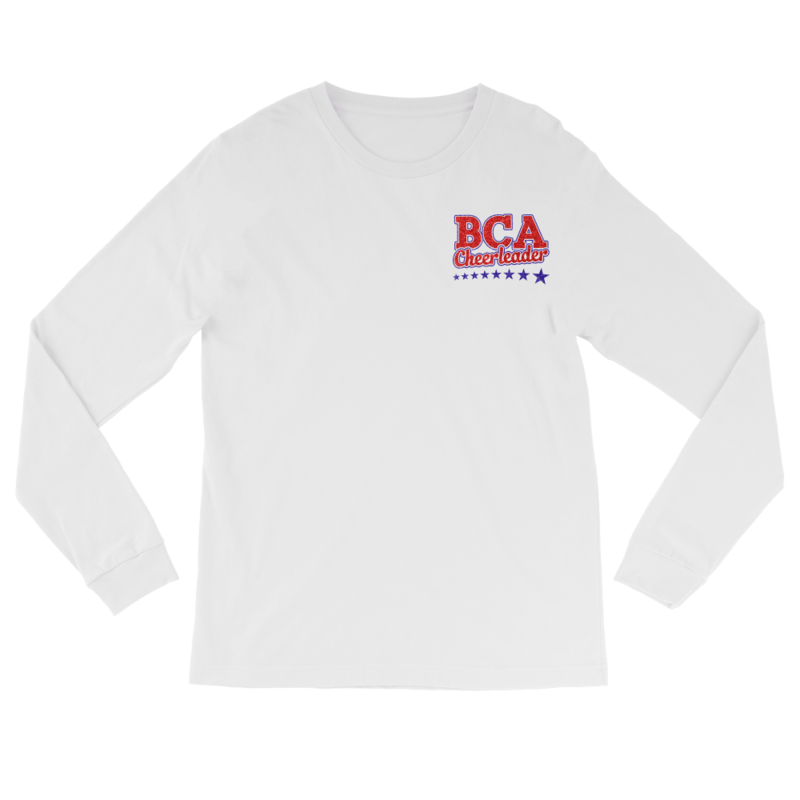 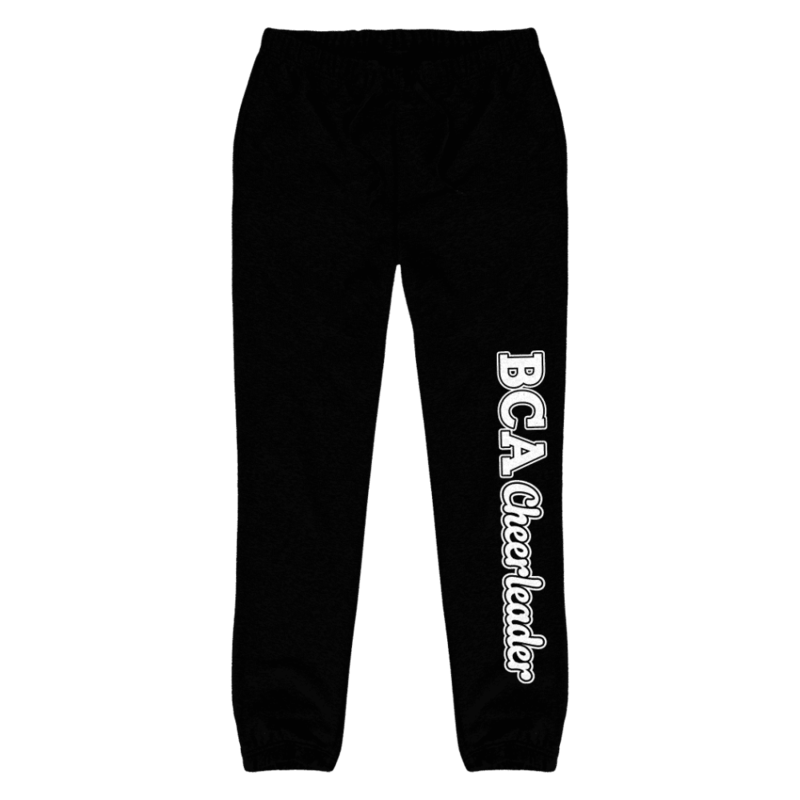 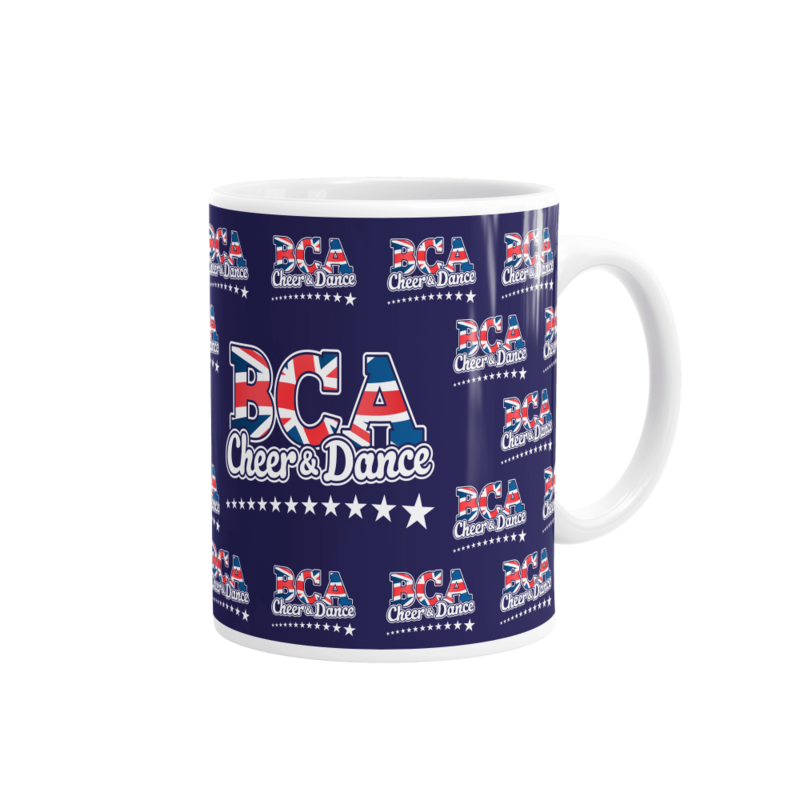 Formed in 1984, the BCA is the UK’s original Cheerleading event provider. 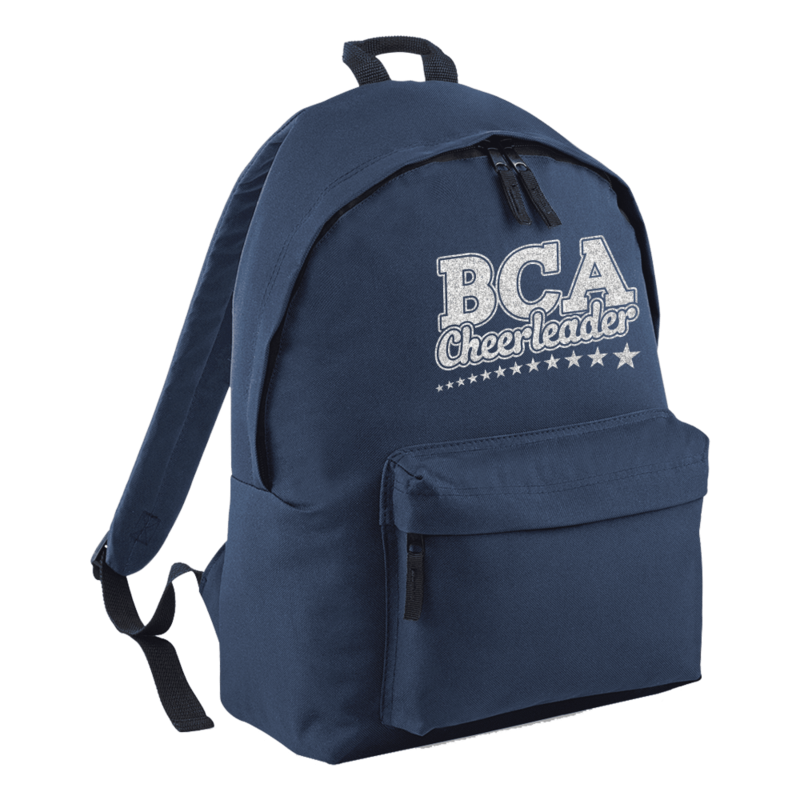 Their mission is to educate coaches, cheerleaders and supporters in this inclusive and accessible sport. 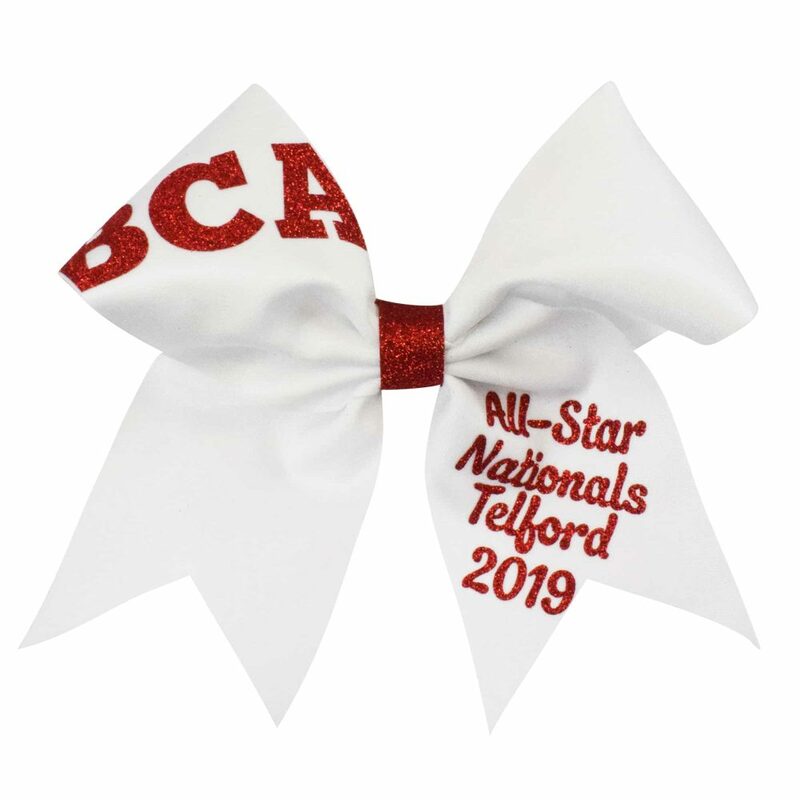 Through Cheerleading the BCA welcomes both children and adults of all abilities and backgrounds and promotes and supports active and healthy lifestyles.